Mrs. Lincoln's Boston Cook Book, 1884, 1892, with Dust Jacket! 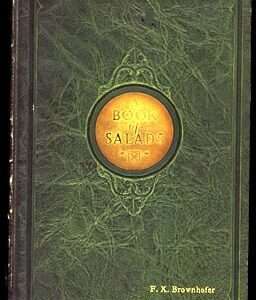 Mrs. Lincoln’s Boston Cook Book, 1884, 1892: First edition, 1892 printing of one of the most famous cookbooks of the United States, Mrs. Lincoln’s Boston Cook Book, published in 1884 by Roberts Brothers, Boston. Probably the most famous American cookbook. Mrs. Lincoln’s copyright was for 1883, and the first edition was published in 1884. This is the 1892 printing of that edition, with marbled brown, red and black boards and dark brown spine cover and binding. 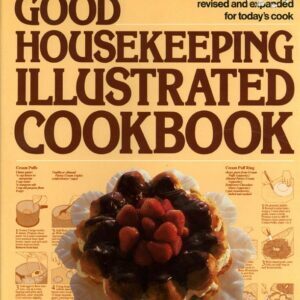 536 pages including index, 24 pages of illustrated advertisements, AND 22 blank pages for additional recipes. This copy is in astonishingly good condition. When we received it, the book was covered in a very tight oil cloth cover that was very carefully and skillfully attached. I’ve just taken the front board out of the oil cloth. 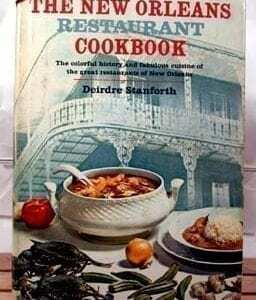 I was amazed to uncover the original dust jacket, still on the cookbook. The dust cover is in fragments, but the fragments are all there. The hardback cover of the book is in absolutely pristine condition, with the gold lettering perfectly clear and the marbled boards still glossy. The pages are uniformly tanned, especially at the edges. Every page is clean and clear. The binding is perfect. The hinges are perfect. All of the “extra” pages are blank. There is NO original owner’s name in the book, and there is no other writing. With the exception of slight tanning of the pages, this 127-year-old cookbook is in as-if-new condition. Mrs. Lincoln’s Boston Cook Book has a great subtitle: What To Do and What Not To Do in Cooking. And don’t forget to click on “Recipes” at the top of the VintageCookbook.com Homepage. You’ll find one great recipe from many of the great antique and vintage cookbooks, including Mrs. Lincoln’s!